I'm Maki, I'm 21 and I live in Costa Rica. I began reading Narbonic about 6 months ago and I loved it. ¿Where can I find that image? 'cause googleing it doesn't work. I'll post photos when I get them. I'd imagine something pink, and nail polish, pink nail polish. I wonder what should I use, I have a cute one: light pink, with glitter, would she wear that? What you think? Hmm. Tricky. To be honest, I don't really know. Why not email Shaenon and ask her? This webpage has her email address. P.S: I think the 'evil(heart)' shirts were a limited print run, so you might have to get lucky to find one. 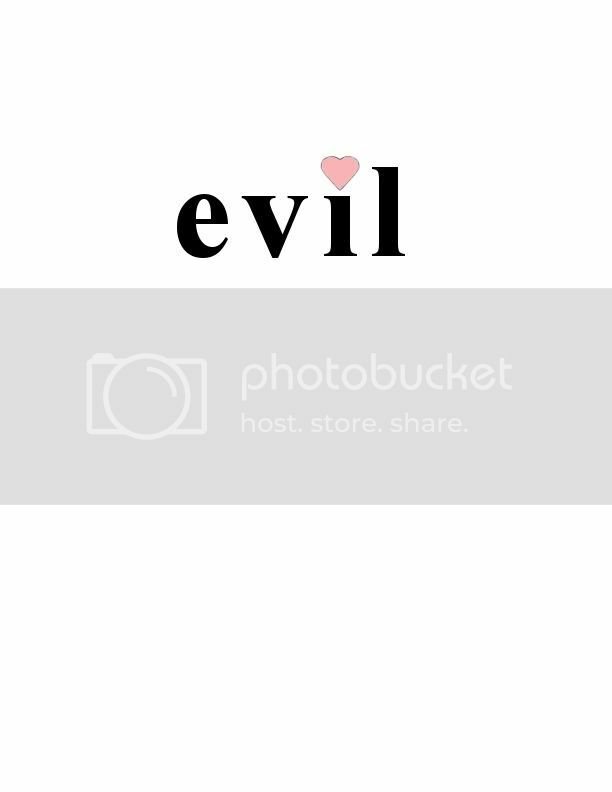 The Evil Shirt is pretty easy to reproduce. Follow the instructions for the Iron On Transfers and you're all set. Thank you, Lord Dave! My little girl's a big Narbonic fan-I just may have to do that for her sometime. Er-only if it's okay with Shaenon. 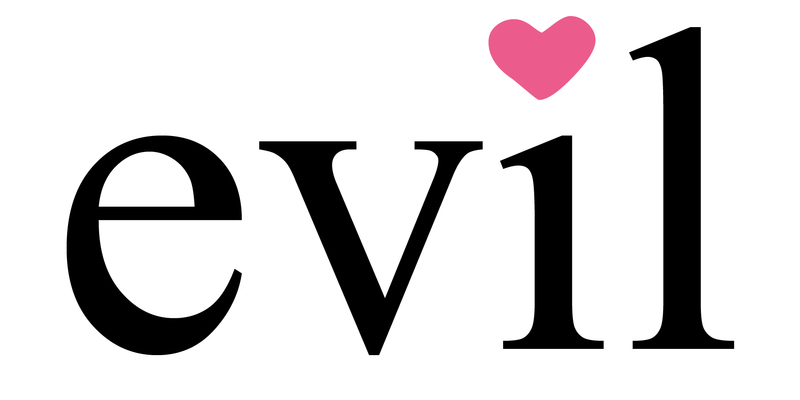 I am planning to sell official evil tees again! More info as events develop. I'll wait until you're ready to sell them. Support your favorite artists, and all that. Thanks!